“Grace and I have a child with autism and we believe it is critical that all of the issues surrounding the causes of autism be openly discussed and examined,” he said. The actor’s son Elliot, who just turned 18, is thought to be the child the father-of-six is referring to. “In the 15 years since the Tribeca Film Festival was founded, I have never asked for a film to be screened or gotten involved in the programming.” De Niro continues. “However this is very personal to me and my family and I want there to be a discussion, which is why we will be screening VAXXED. I am not personally endorsing the film, nor am I anti-vaccination; I am only providing the opportunity for a conversation around the issue.” he finished. “If you’re a father, you certainly understand what it’s like to go through the worry about your kids, especially if they’ve got issues like Bradley’s character has,” he explained. Robert De Niro says exactly this. He wants to open the doors to a discussion. And if there’s nothing to be hidden, than why not? There has never been an assault against a documentary film in the history of America like the one we’ve just witnessed. The entire mainstream media waged a coordinated, simultaneous attack against the Tribeca Film Festival to censor a film none of them had even seen. Natural News can now report that Robert De Niro and his wife spoke directly with U.S. 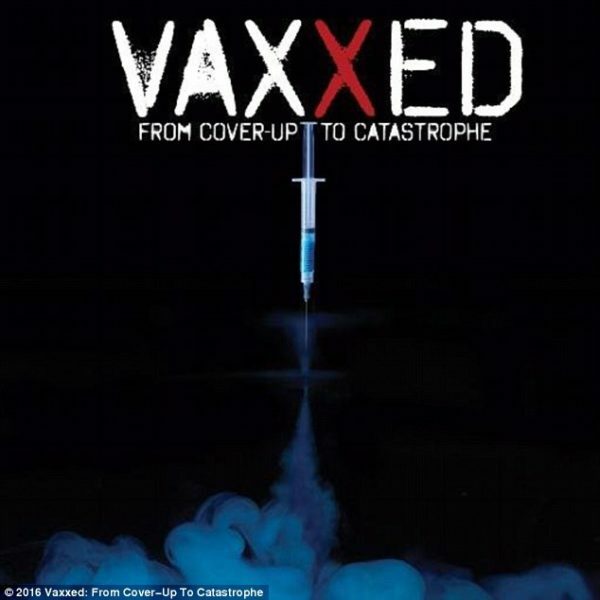 Congressman Bill Posey for approximately one hour during which De Niro was given numerous assurances by Congressman Posey that the CDC whistleblower, Dr. William Thompson, really did confess to taking part in massive scientific fraud to conceal the links between vaccines and autism. It was based in part on this assurance that De Niro originally backed the film’s screening at Tribeca. 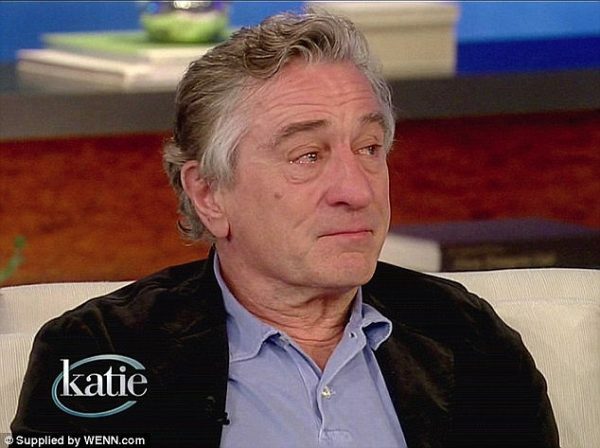 “But hours later, somebody got to De Niro. Somebody powerful and connected whom we believe threatened Robert De Niro into silence. Maybe even death threated by the vaccine establishment.” says Natural News. This mysterious conversation has not been revealed. De Niro has not released the names of those from the “scientific community” who threatened him, nor have the VAXXED filmmakers been offered any ability to respond to whatever accusations may have been falsely leveled against the film. I personally am not anti-vaccinations. But, if there is nothing to be hidden than that’s exactly what should be done, nothing hidden or silenced. And no one is coming to any wrong conclusions. People just want to be able to see all the facts and discuss. People are just asking questions.